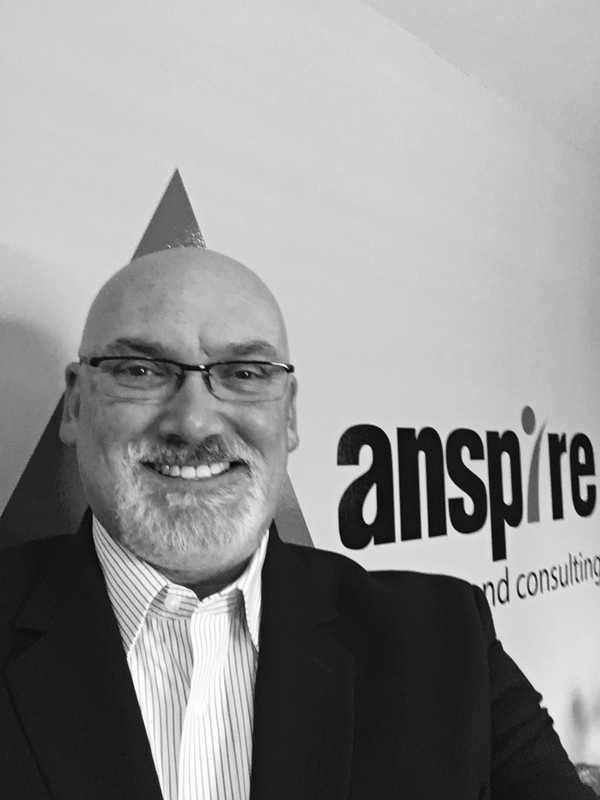 Mark brings over 20 years of sales and management experience to the Anspire team. As a former Financial Advisor he earned Chartered Financial Consultant (ChFC) designation from the American College and held his Series 24, 7, 65, 63 & 6 licenses from FINRA. He also held life and health license in Oklahoma, Arkansas, Missouri, and Kansas. During his time as an advisor, Mark enjoyed helping people reach their maximum potential financially. 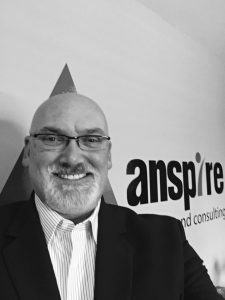 Mark quickly advanced to the role of Sales Manager, where he enjoyed recruiting and developing new agents and advisors. This led to his career in recruiting and consulting and he is motivated to help people find their next rewarding career. Mark’s focus is in the Finance, Accounting, and Manufacturing sectors. Mark earned his B.S. degree in Marketing from Oklahoma State University and enjoys cheering on the Cowboys, especially basketball. Mark has served on several non-profit boards and is currently serving as an advisory board member for the Fellowship of Christian Athletes for Northeast Oklahoma. He is also active in his local church and enjoys volunteering for his children’s activities. Mark lives in Broken Arrow with his son Cooper and daughter Jenna.